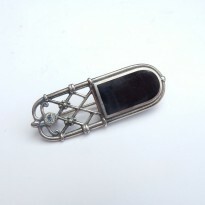 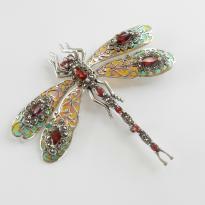 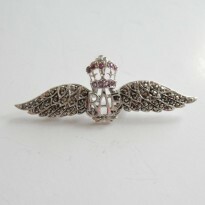 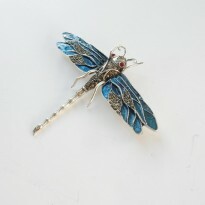 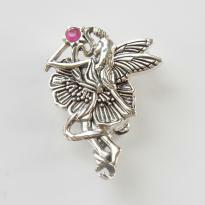 We carry a beautiful range of brooches at Milly’s Marvels. 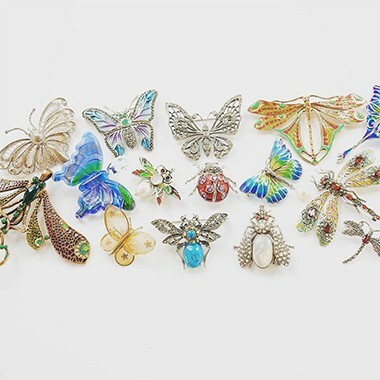 We carry a variety of vintage brooches, antique brooches, designer brooches, horse stock pins and costume jewellery brooches. 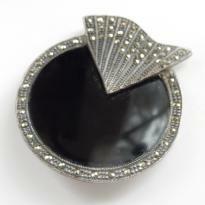 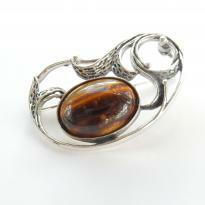 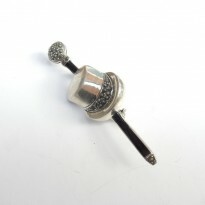 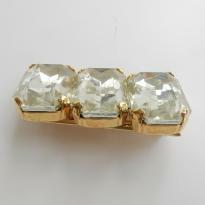 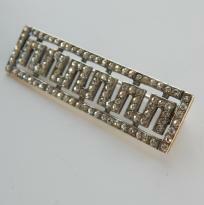 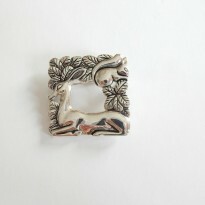 Brooches are very much back in style as brooches can easily transform a plain outfit. 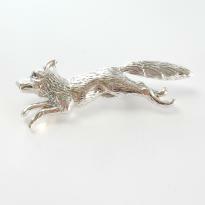 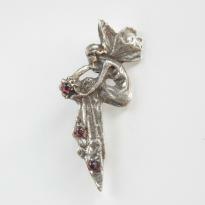 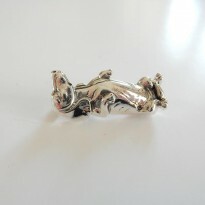 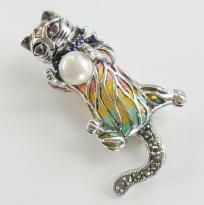 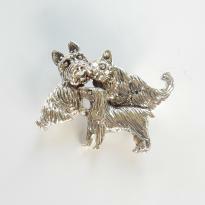 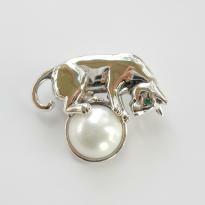 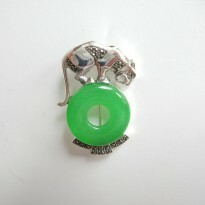 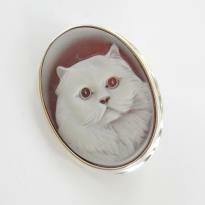 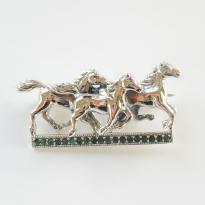 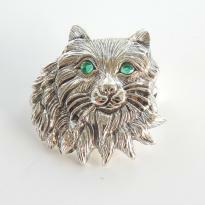 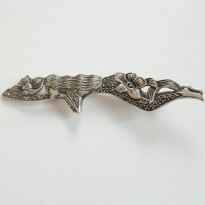 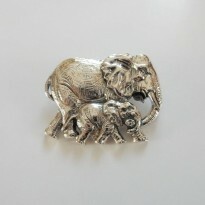 Our favourite style of brooches includes animal brooches, Art Deco brooches and Art Nouveau brooches.